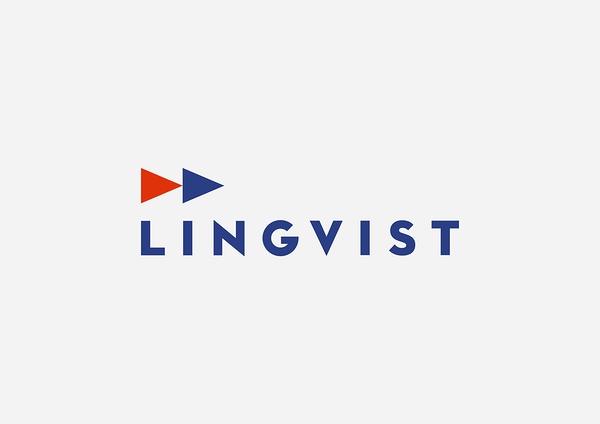 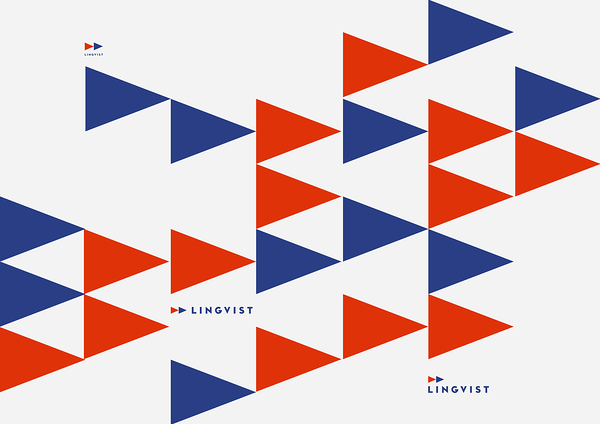 Lingvist's identity is simple but versatile. 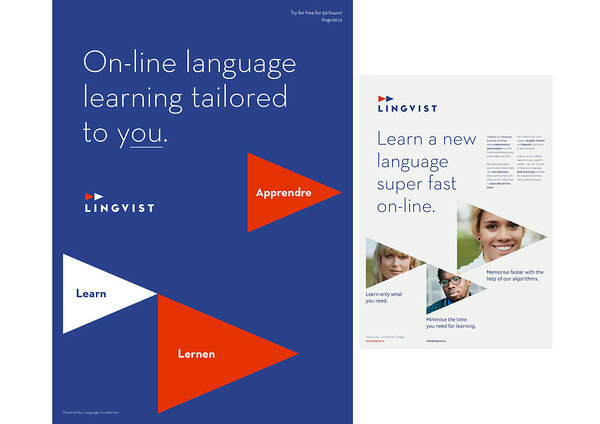 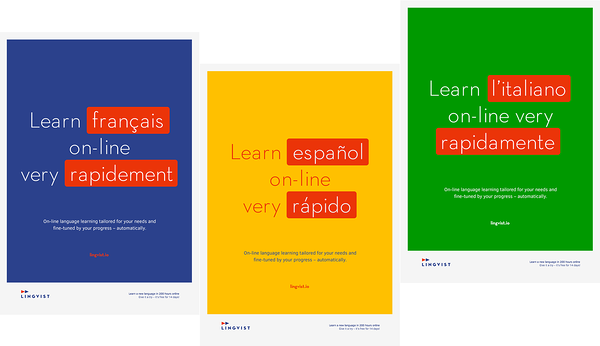 Makes sense for a company that employs modern language teaching techniques in its software. 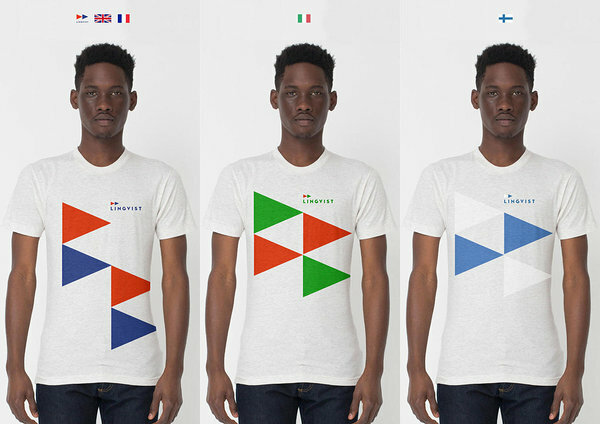 The logo's two main colours can be substituted by country-specific colours.